As a doctor I know of the importance of stem cell research in the future of medicine and medical treatments. Many diseases including some cancers, immune problems and genetic disorders can benefit from stem cell transplant. In some patients these conditions may well be completely cured with stem cell therapy. Bone marrow collection involves inserting a needle into the soft part of bones. Commonly used bones are the hip bones and sternum (breast bone). A blood test is all that is initially required for you to go on the bone marrow donor register. Bone marrow collection itself can be painful but worthwhile. Both the NHS Blood Bank and Anthony Nolan Trust have bone marrow donor registers. 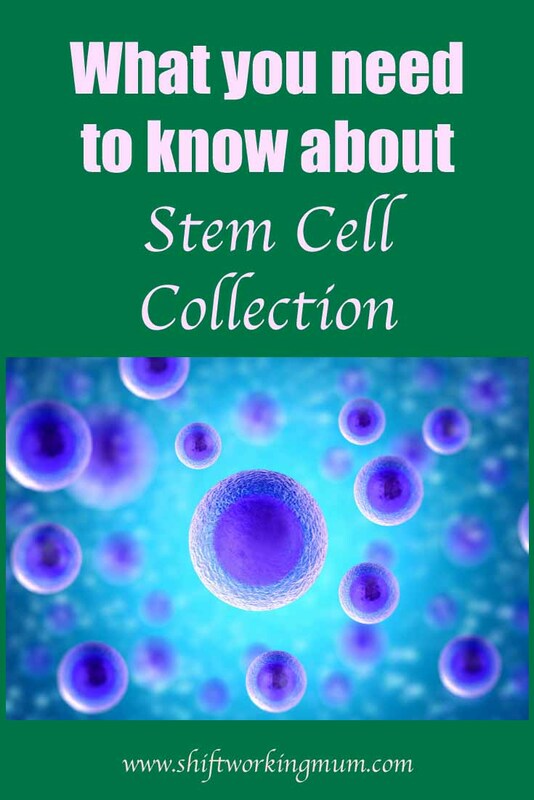 Stem cells can also be collected directly from the blood. Many parents are not aware that they can donate cord blood. Once your baby has been born, the cord is cut and the umbilical cord and placenta are disposed of. The blood contained within the placenta and umbilical cord is a very good source of stem cells and much easier to harvest. Blood is collected from the placenta and umbilical cord after the cord has been cut. A qualified technician collects the blood and send it to the lab for processing and storage. The blood collected can be collected by NHS Blood Bank or Anthony Nolan Trust for donation and use in any matching ill patient. Currently only a few hospitals have the facility for cord blood collection and storage for donation purposes. Cord blood can also be collected by a private company for storage and used either on the child collected from or one of his/her siblings (if they are a match). One such company is Smart Cells, they currently have campaign running to inform more parents about cord blood collection. 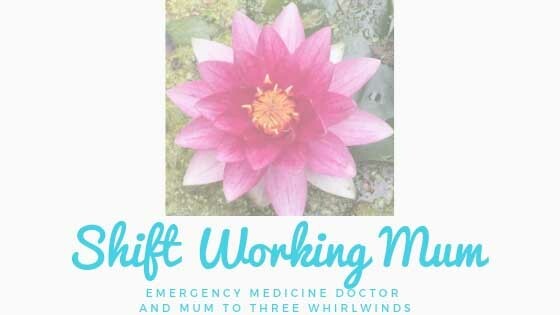 This can be done at any hospital or even at a home birth. As an expectant mother you decide during pregnancy that you either want to donate or store your child’s cord blood. Once you go into labour contact the company via phone call, or let your midwife know you are donating the cord blood. Cord blood collection does not affect the timing of cord clamping and you can still have delayed cord clamping if that is part of your birth plan. Cord blood can also still be collected after a caesarian section as long as the midwifery and medical team are aware beforehand. Newborn babies are very small and have very small blood vessels. If your newborn baby is ill and requires medical intervention the best way to gain intravenous access is to use the umbilcal stump left after cutting the cord. On the APLS course medical professionals are taught how to thread tubes into the umbilical cord vessels in order to give fluids and medication.There are model umbilical cords to be used, but the best thing to use in training is the real thing. Some hospitals in the UK ask mothers if the umbilical cord can be used in training. These cords that would otherwise have been thrown away can provide a further use that will help other sick children in the future. Training means that the doctors can become proficient in the skill. Before coming across the stressful situation in real life. Think about you want to do with your babies placenta and umbilical cord. There are many options before it gets thrown away. If my local hospital was able to I would have donated the cord blood for research and to help others. I would have also donated the cords for training. Check with your local hospital to see if the facility is available for cord blood donation or cord donation for training. You may even want to start a campaign if it is not.